8,737 stock photos, vectors, and illustrations are available royalty-free. Front view of angry male worker sitting in middle of table and looking at camera. 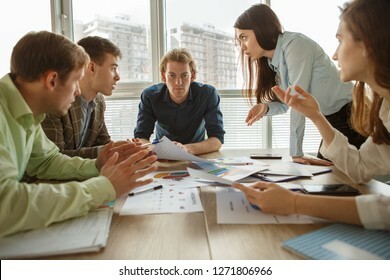 Leader of company tired of arguing and debating of colleagues on conference. Concept of stress and irritation. 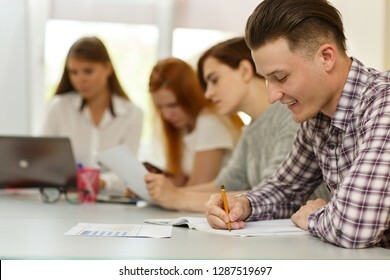 Side view of happy student writing in notes and doing test during lesson in modern school. Young man in checkered shirt smiling because of knowing answers. Concept of interesting studying. Close up of unrecognizable men clinking crystal glasses with alcoholic beverage. 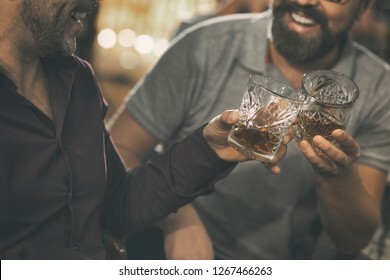 Clients of bar or pub enjoying their drinks such as whiskey, rum, scotch or brandy. 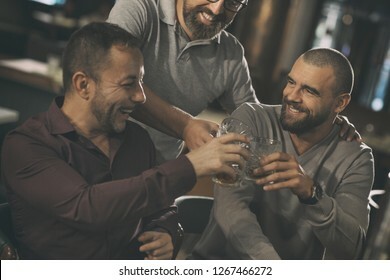 Cheerful smiling men holding glasses with alcohol beverages and laughing. 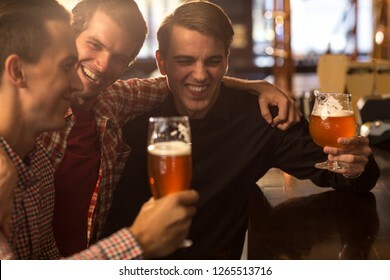 Three friends spending time together and having fun in bar. 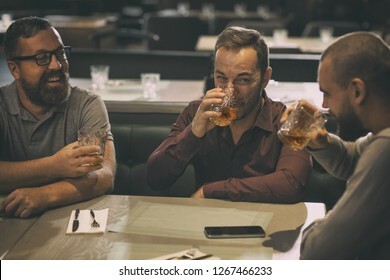 Men drinking scotch, whiskey or brandy. 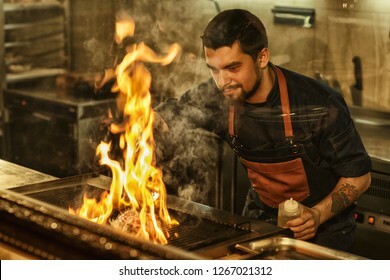 Side view of professional chef cooking delicious juicy beef steak on flaming grill. 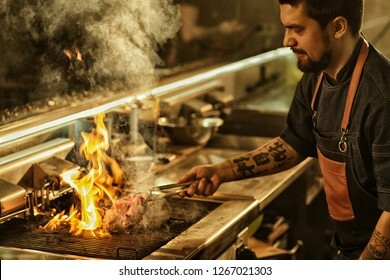 Handsome man with beard and tattoos on hand preparing food in modern restaurant kitchen. Close up of two unrecognizable men clinking crystal glasses with strong alcohol. Bearded men smiling and laughing. Concept of elite alcohol, scotch, brandy and whiskey. 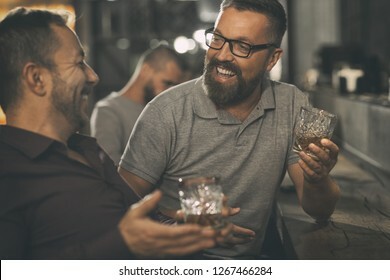 Cheerful men smiling, looking at each other and clinking crystal glasses. Friends having fun together, spending time in bar. Men communicating, drinking alcohol as brandy or whiskey. 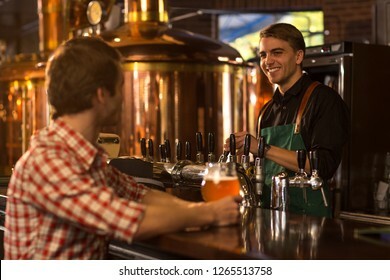 Two male friends spending time together in bar and having fun. Bearded men smiling, looking at each other and communicating. 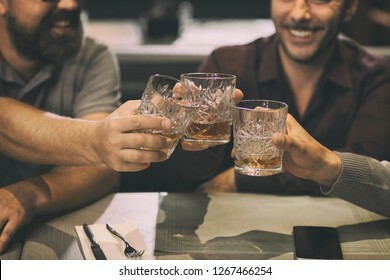 Men holding crystal glasses of whisky or scotch. Male customer do shopping with trolley full of products. Man in grey t shirt standing in vegetable section in supermarket. 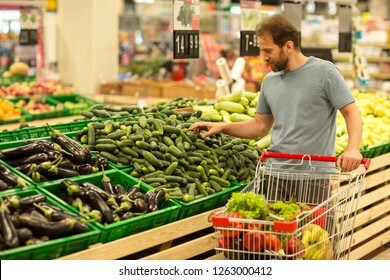 Buyer choosing and taking green cucumbers from shelf. Friends hanging out together in bar. 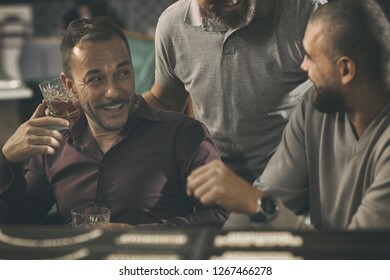 Cheerful and happy facial expressions of man laughing, having fun, communicating in bar. Men holding glasses of fresh, delicious beer. 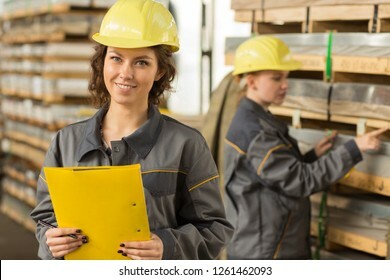 Young brunette female worker writing at checklist. 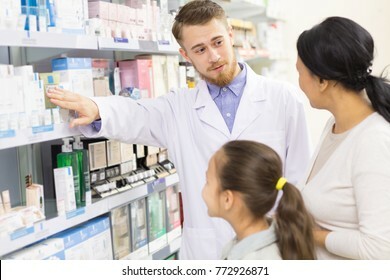 Second girl checking shelves on background. Two women wearing in gray uniform with yellow helmet against background of shelves. 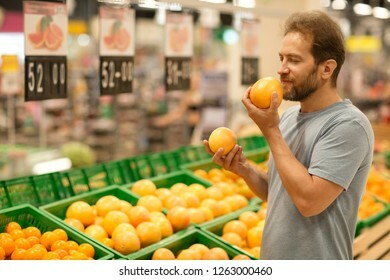 Male customer holding fresh orange and choosing citruses. 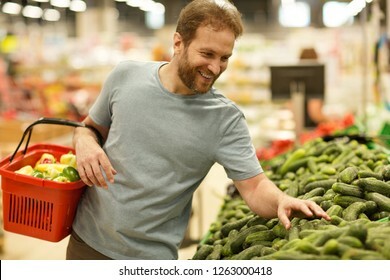 Bearded man standing in supermarket in fruit section and do shopping. Man holding red basket full of products. Young woman go shopping in supermarket. 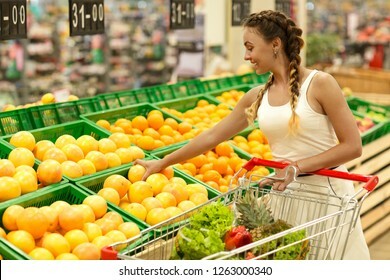 Female customer choosing citrucses in fruit section. She taking oranges and grapefruits from basket. Buyer holding hand on trolley. Handsome male worker in smart suit talking and sharing new interesting idea while colleagues listening to him. Creative youth coworking and planning project in office. Concept of conference. Bearded handsome man in jeans apron and with tattoo on hand cooking. Chef smiling, holding oil in hand and looking at meat on grill. Tasty beef steak flaming with fire and smoke. Bartender pouring and filling glasses with fresh delicious beer. 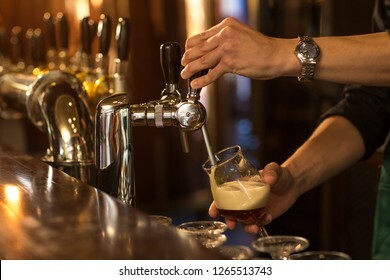 Worker of brewery serving alcohol at bar counter. Concept of beer house, lager and pub. 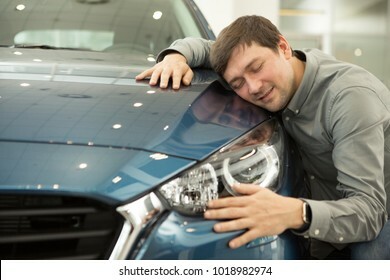 Portrait of a mature man smiling joyfully embracing a new car at the dealership showroom copyspace love driving masculine hobby transport technology modern vehicle buying sales consumerism shopping. Close up of crystal glass of whiskey, brandy or scotch placed on table. Behind people sitting in bar, communicating and drinking alcohol. Concept of delicious elite alcohol. 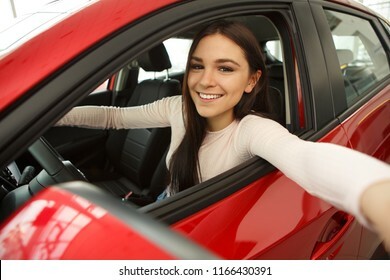 Happy young woman sitting in red car and making selfie. Beautiful girl with chestnut hair smiling and looking at camera. Pretty female customer making purchase of automobile. 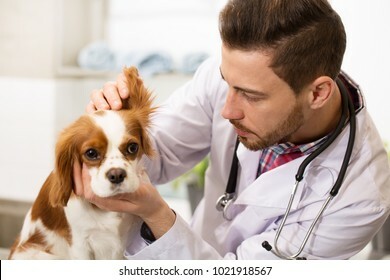 Close up of a young handsome bearded male veterinarian working at his office examining ears of an adorable fluffy spaniel puppy copyspace medicine pet care profession occupation job owner. Two MMA fighters grappling on training in gym. 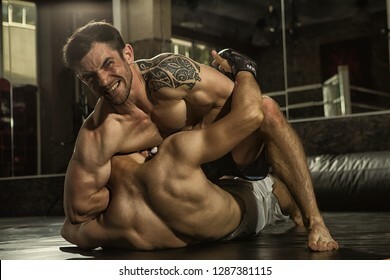 Muscular sportsman with aggressive look looking at camera, sitting on chest of rival and choking him with hand, opponent lying in floor and resisting. Side view of man standing, holding glass in hand and smelling delicious beer. 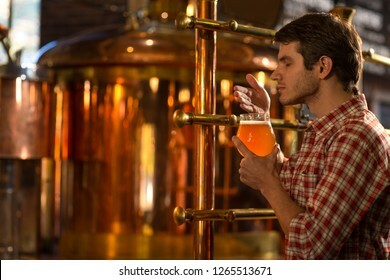 Customer of brewery checking quality of beer. Handsome man wearing in checked shirt posing with closed eyes. View from side of young colleagues talking and sharing opinions during conference in office. 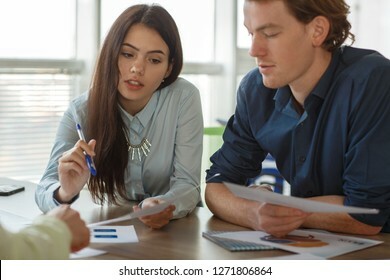 Pretty women and smart men sitting at table and looking at tables and statistics. Concept of business. Unrecognizable man with beard holding phone in hands. 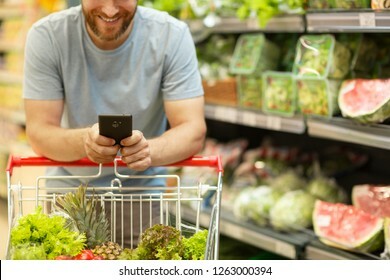 Male customer leaning on trolley with vegetables and fruit. Shelves with variety of products in supermarket on background. Front view of smiling blonde female warehouse worker in yellow helmet, with arm crossed. On background colleague, also wearing in uniform, with yellow folder counting by hand shells. Friends resting in bar after work, communicating and drinking alcoholic beverages. 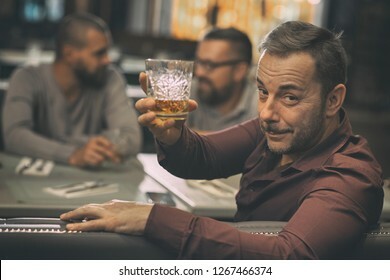 Man in shirt holding glass of brandy or scotch. Friends looking at each other and laughing. Tasty beef steak cooked on grill with fire and smoke. 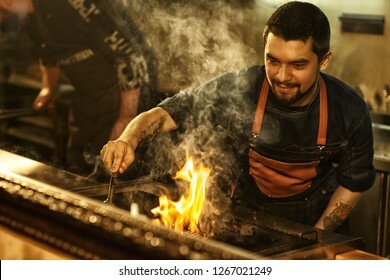 Beautiful brutal man with bearded face and tattoo cooking meat. Professional chef wearing apron in restaurant kitchen. Couple having sexual problems in bed. Depressed and frustrated man sitting on edge of bed and propping up head with one hand. Attractive woman sitting on background and looking at him. Happy customer standing and choosing green fresh cucumbers in section with vegetables in supermarket. Cheerful man smiling and holding red basket with products in hands. Beautiful and cute girls making selfie near red car. Young female customers smiling and hugging. Girls happy because of buying new automobile in modern car dealership. 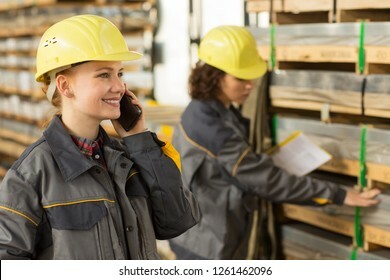 Handsome female worker wearing in gray uniform and yellow hardhat, smiling and speaking on mobile phone in warehouse, while her colleague checking shelves with yellow clipboard on background. Client of bar looking back through shoulder at camera. 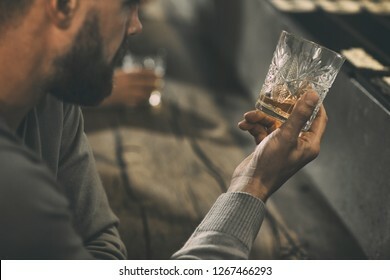 Man holding and showing crystal glass of scotch in hand. 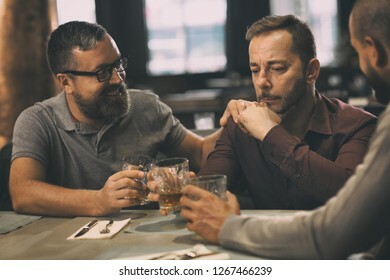 Man sitting with friends together and tasting good alcohol. 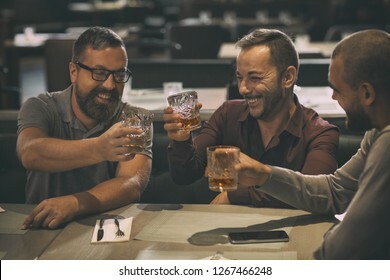 Company of three friends clinking crystal glasses, laughing and looking at each other. 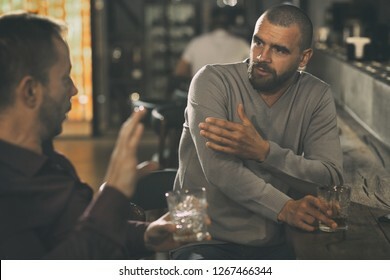 Men spending time together in bar, communicating and talking. Friends drinking delicious alcohol. Side view of beautiful girl smiling and looking at camera. 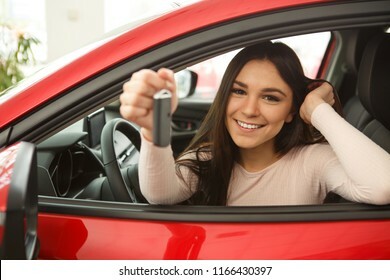 Gorgeous young woman holding keys of her new red auto. Happy female client of car dealership buying automobile. Close up of sweet couple making heart with hands. 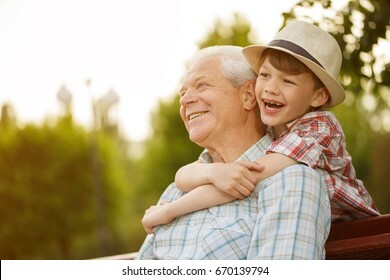 Adorable woman and handsome man in love looking at camera and smiling on background. Concept of relationships, love and honeymoon in hotel. 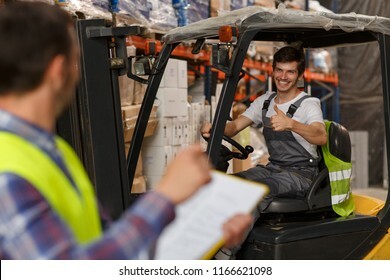 Manager of warehouse looking at loader, who smiling at him and showing thumb up. 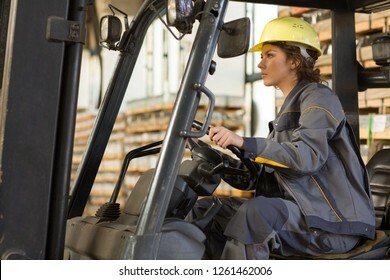 Forklift driver operating vehicle and posing. Concept of relations between colleagues and transportation of goods. 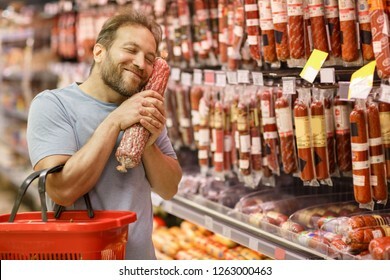 Happy man holding in hands near face salami and smiling. 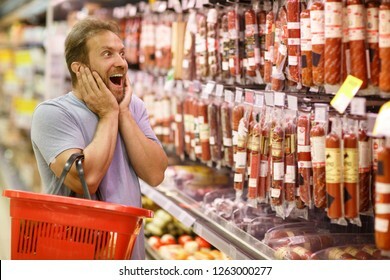 Bearded customer standing with closed eyes in meat section. 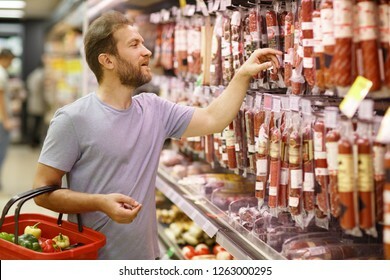 Handsome man choosing delicious meat of whole assortment. Male friends sitting at bar counter and communicating. 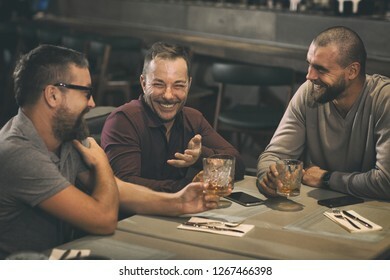 Men talking, spending time together and enjoying elite alcohol. 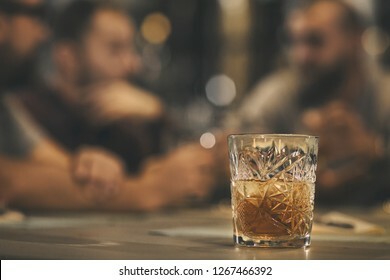 Male clients of bar holding glasses of whisky or scotch. Clients of bar sitting and communicating. 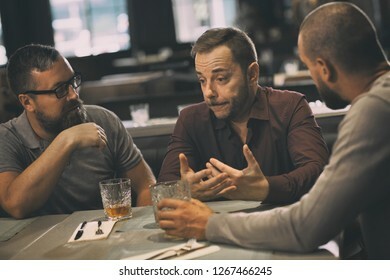 Male friends spending time together, drinking alcoholic beverages and talking. Man in spectacles smiling. Concept of friendship. Friends talking and communicating while sitting and spending time together in bar. They drinking whiskey or scotch. Sad man in shirt having problems and men trying support their friend. Close up of glass full of fresh delicious beer. Handsome bartender in dark green apron serving alcohol beverage on bar counter and smiling. Barman working in beer house or brewery. Two beautiful and pretty girls driving in car of their dream. 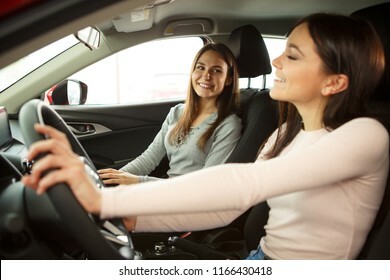 Happy female driver holding hands on steering wheel. 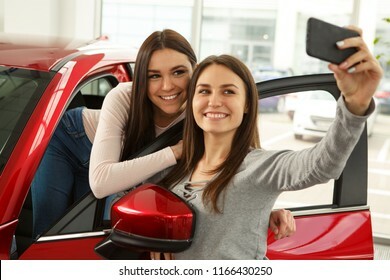 Girls smiling because of successful purchase of automobile in car dealership. 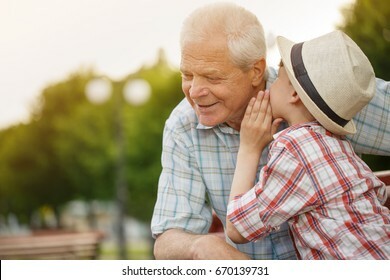 Shocked man with opened mouth holding hands on face and smiling. He looking at prices on meat products in supermarket. Bearded client holding red basket while buying food. Customer standing in meat section and choosing salami or sausages. 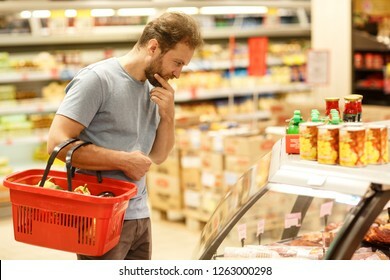 Bearded man holding basket and looking at meat assortment. Concept of buying food in supermarket and gastronomy. Handsome man holding grapefruits in hands and smelling. Happy facial expression with closed eyes of customer. 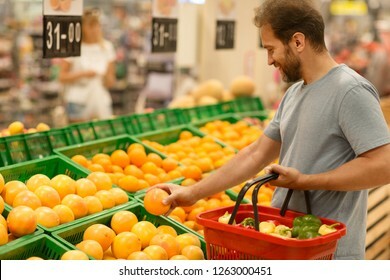 Bearded man do shopping in supermarket and choosing fresh fruit. 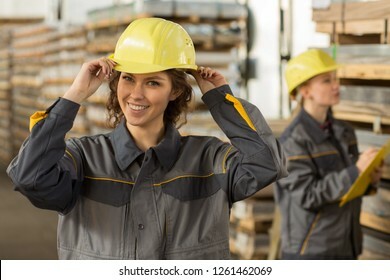 Pretty and positive girls working at metal base, holding on head yellow helmet with two hand, smiling at camera. 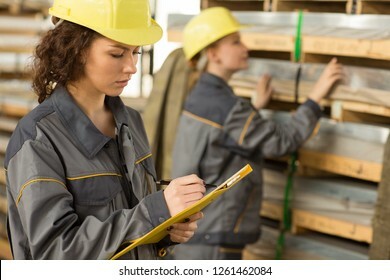 Second worker checking shelves with yellow clipboard in hand. Concept of industry. 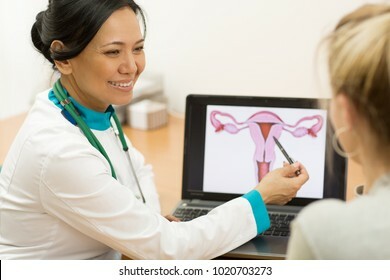 Mature female doctor showing her female patient picture of a uterus on the laptop gynecology gynecologist education medicine healthcare feminine health pregnancy preparation prevention. 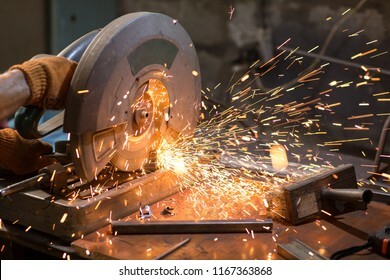 Close up of male industrial worker hand, cutting metal frame with compound miter saw with sharp circular blade, sparks flying around during working at workshop. Dangerous and hard work concept. 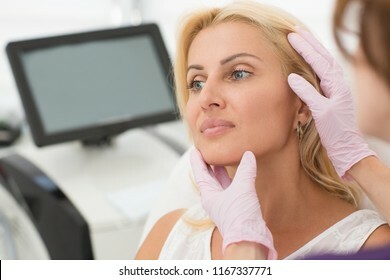 Closeup of woman face during procedure at cosmetology office. Beautiful female client looking away while doctor in gloves examining carefully skin after therapy. Concept of beauty and skin care. Worker wearing uniform and white t shirt, holding yellow clipboard. 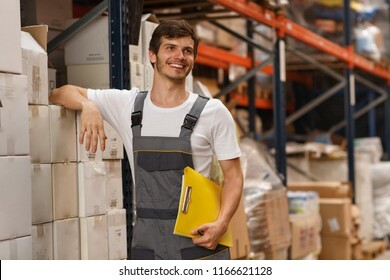 Handsome man smiling, standing and leaning on white boxes in warehouse. Concept of entrepot and commercial industry. 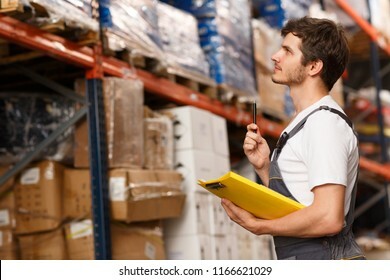 Side view of handsome worker concentrated on goods, standing near shelves in warehouse. 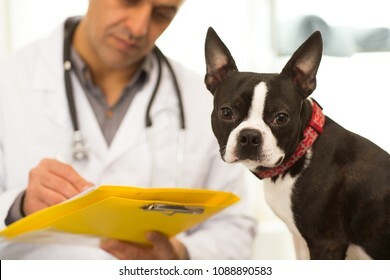 Man holding pen and yellow clipboard. Specialist wearing white t shirt and uniform. View from side of serious student preparing for exam during lesson in school. 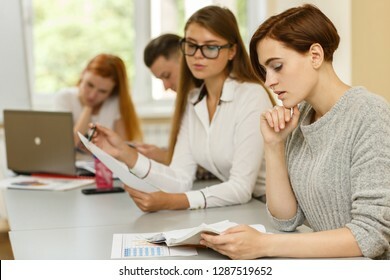 Female sitting at table, looking at notes and reading while mates learning. Concept of studying process. Friends having meeting in bar, having fun and spending time together. 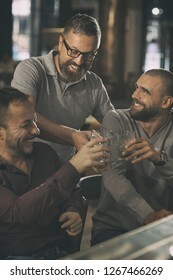 Men laughing, communicating while drinking alcoholic beverages. They holding crystal glasses with whisky. Friends spending time together in bar after work. Man in spectacles smiling and looking at his friends. Two men drinking alcohol beverages, delicious scotch, rum or brandy. 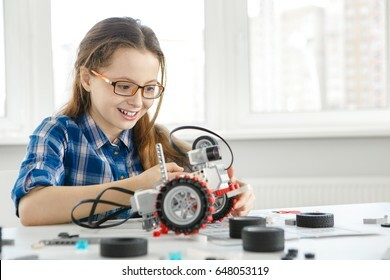 Portrait of happy smiling girl with long hair sitting near table. Students communicating and discussing interesting topic. Pupils during interactive lessons in private school of foreign languages. 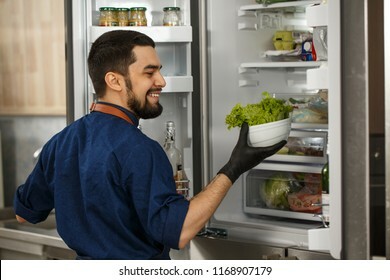 Rear view shot of a handsome bearded cheerful male professional chef smiling happily holding lettuce standing in front of an open fridge collecting ingredients for cooking salad. 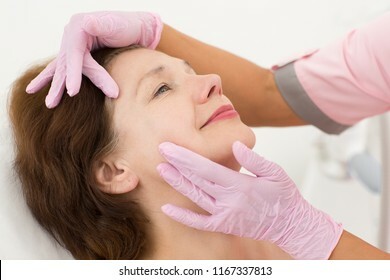 Closeup of woman face during anti aging massage in cosmetology office. Hands in gloves of female doctor cosmetologist touching skin and smoothing wrinkles. Smiling female client enjoying process. 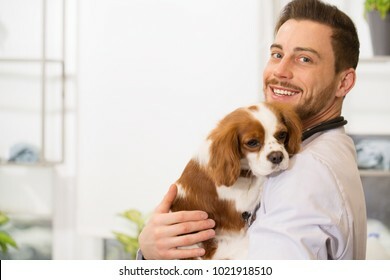 Horizontal shot of a handsome cheerful young male veterinarian smiling to the camera holding an adorable puppy copyspace emotions profession occupation job employment worker pet care medicine. Cheerful worker wearing uniform and white t shirt, holding yellow clipboard. 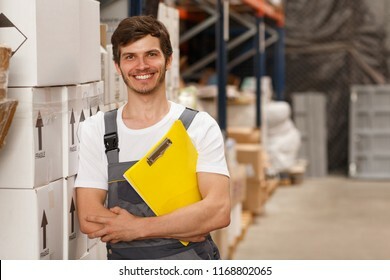 Handsome man smiling, standing and leaning on white boxes in warehouse. Concept of entrepot and commercial industry. 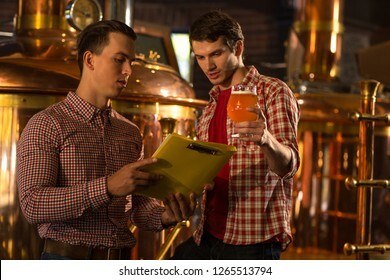 Inspector of brewery showing yellow folder to brewer. Worker of beer factory holding beer glassand looking down. Men in checked shirts working with production of alcohol beverage. 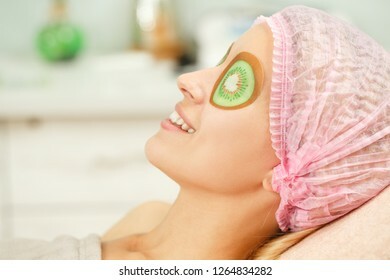 Closeup of relaxed female client in disposable hat and with cucumber mask on eyes lying on couch in beauty salon. 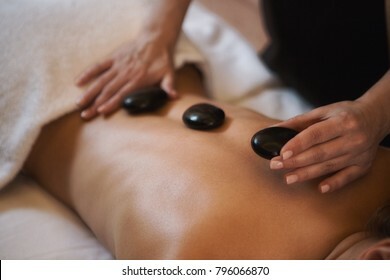 Young woman caring about skin and doing rejuvenation procedure in spa. Side view of concentrated man thinking and looking down at glass case with products. Bearded customer holding red basket on hand and another hand putting on chin. Buyer do shopping in grocery store. Shelves with cans and tins in supermarket. 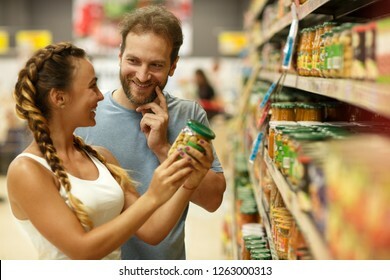 Woman with braids holding jar and showing it to man. 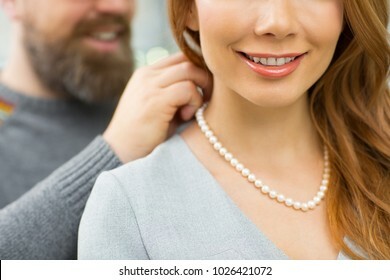 Bearded man smiling and looking at beautiful woman. 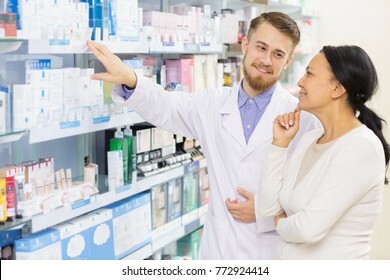 Couple choosing and buying products together. Beautiful couple do shopping with trolley and choosing products in supermarket. 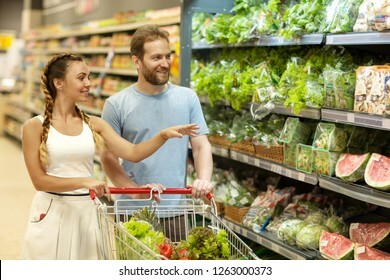 Bearded man and woman with braids standing in vegetable section. 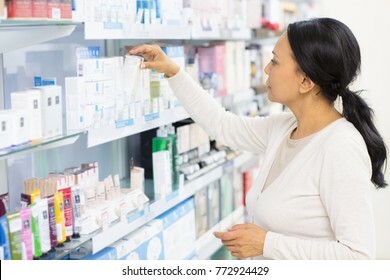 Customers smiling and looking at shelves. 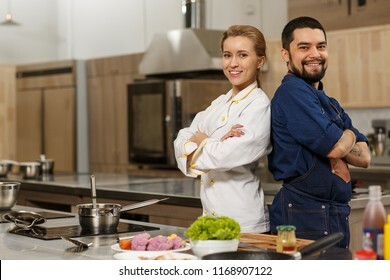 Shot of two cheerful professional kitchen chefs posing back to back together at the restaurant kitchen. Happy handsome chef and his female trainee smiling to the camera proudly. 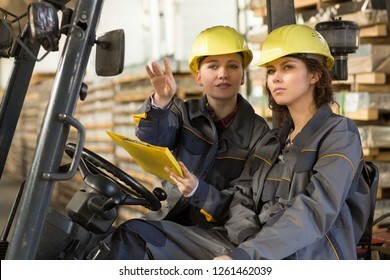 Female drivers wearing in gray uniform and yellow helmets, working in cargo truck. One woman showing to another by hand at side. 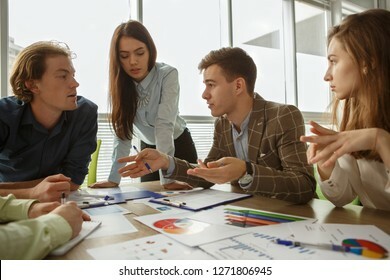 Colleagues with yellow folder pointing at production, discussing job. 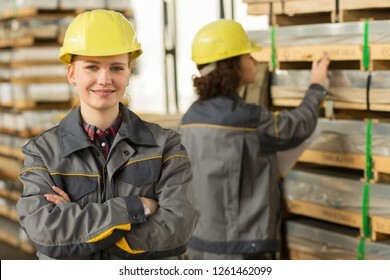 Two female engineers standing and checking material in storehouse. Women wearing yellow helmets and grey uniform, pointing at pallet and keeping documents. Professionals on industry object. 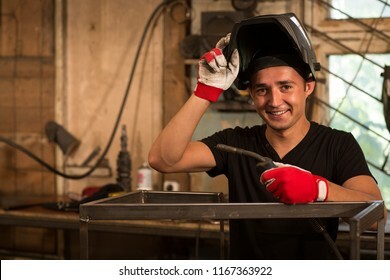 Male worker leaning on metal frame with welder in hand, lifted special protective mask with other hand over face. Man wearing in black t shirt and protective gloves smiling and looking at camera. Smiling female client satisfied with result after cosmetic procedure. 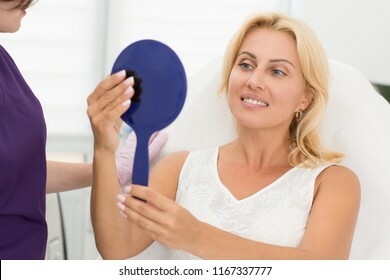 Beautiful woman sitting on couch near doctor, looking at mirror and examining skin. Concept of beauty and skin care. 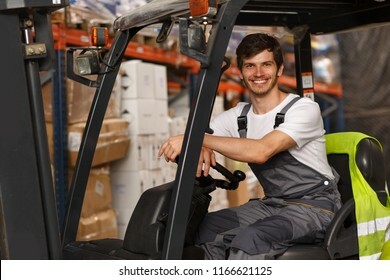 Good looking loader sitting in forklift, posing and smiling. Professional worker wearing uniform and white t shirt. Background of warehouse with many boxes and goods. Headlight of new red car and handsome man close to. 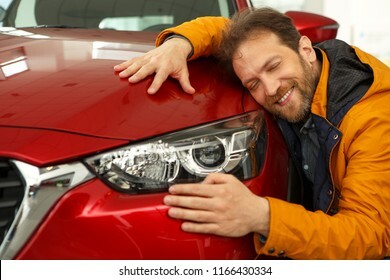 Happy man smiling and holding hands on top of car and hugging it. Concept of purchase of automobile in car dealership. 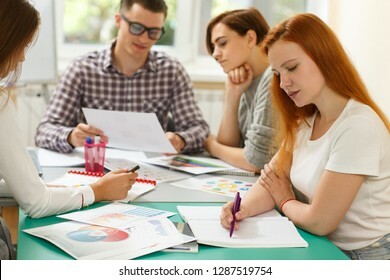 Intelligent woman sitting at table with colleagues in office, showing diagrams and talking. 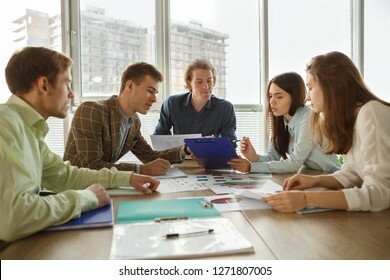 Workers of company analyzing tables and discussing it. Concept of collaboration and teamwork. 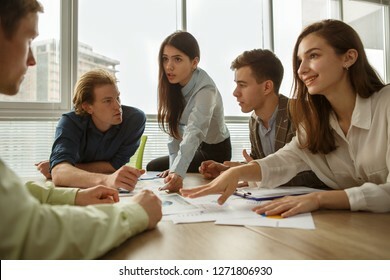 Smart young workers of company sitting at table, discussing projects and arguing in office. Creative colleagues sharing opinions and debating on conference. Concept of startup and new ideas. 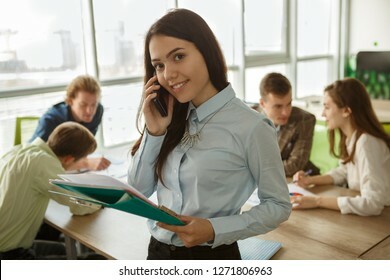 Pretty female worker smiling at camera, keeping phone, working in office. Smiling woman wearing blue shirt posing while colleagues talking at background. Concept of working process and modern job. Portrait of handsome happy worker in gray uniform, orange helmet and protective suit standing hear metal tubes. 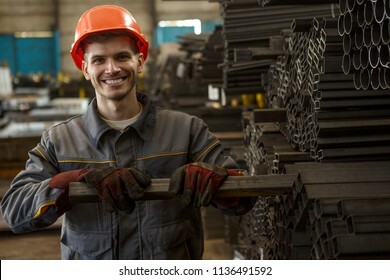 Smiling man keeping with hands metal rod, looking at camera, posing and enjoying work. Side view of positive man wearing in spectacles and grey t shirt looking at camera and smiling. 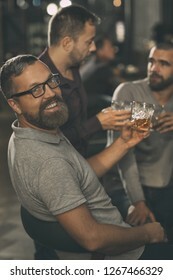 Bearded man holding glass of scotch. His friends standing behind and communicating. 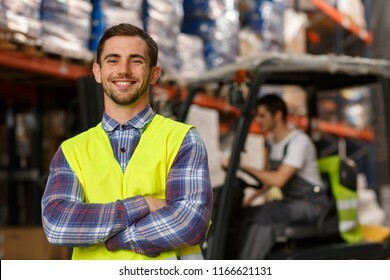 Cheerful and handsome manager of warehouse smiling, posing and looking at camera. Specialist wearing in acid green reflective waistcoat. Loader operating forklift on background. Side view of beautiful man with beard in apron getting out bread using special tool. 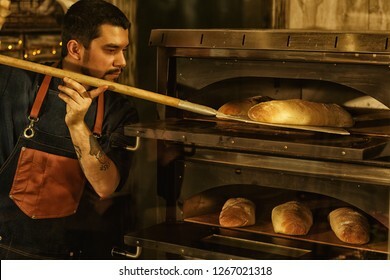 Professional baker standing near convection oven and looking at fresh baked bread. 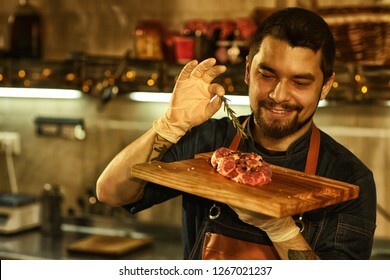 Front view of beautiful chef holding wooden cutting board with meat. Man in apron and white gloves smiling and looking at meat. Background of professional restaurant kitchen. Process of cooking vegetable salad. 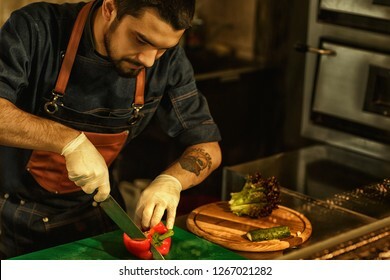 Chef cutting paprika and other fresh vegetables using special knife. Man wearing apron and white gloves. Background of restaurant kitchen. 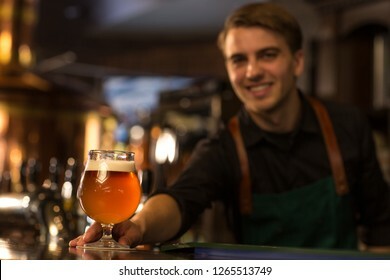 Charming bartender looking at camera, showing glass of delicious fresh beer and smiling. Handsome barman wearing in black shirt and apron. Brew bronzed kettle behind. 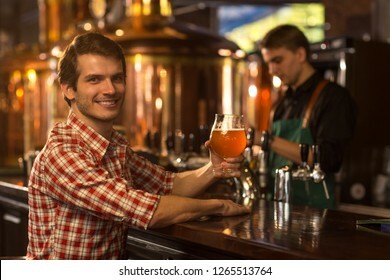 Man sitting at bar counter in beer house with beer glass in hand. 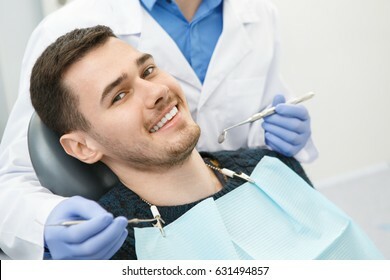 Barmen in black shirt looking at client and smiling. Bronzed kettles and reservoirs of brewery behind. Handsome man in checked shirt sitting at bar counter and holding glass of beer. 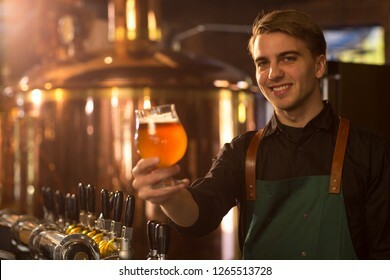 Client of brewery looking at camera, smiling and posing. Barmen working and bronzed kettles behind. 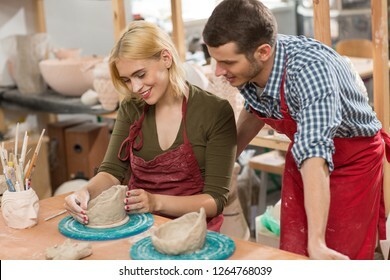 Beautiful blonde in red apron making ceramics and teaching student standing near in workshop. Attractive craftsman sculpting bowl from clay and man looking carefully at product. Concept of pottery. 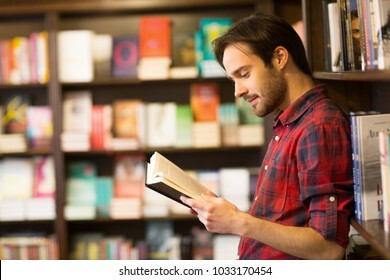 Profile shot of a handsome young man reading a book at the library or bookstore leaning on the shelf copyspace interesting lifestyle hobby education learning studying project information youth. 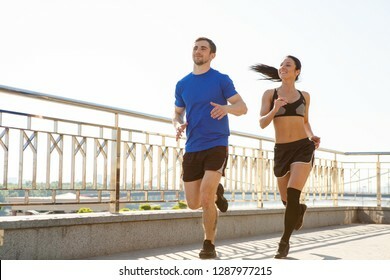 Two sporty friends wearing tracksuits running in morning on waterfront. Muscular man and slim fit woman training together, laughing and enjoying time. Healthy lifestyle and sport concept. Cheerful little girl with woven two pigtails, sitting dreamily at school desk next to classmate. 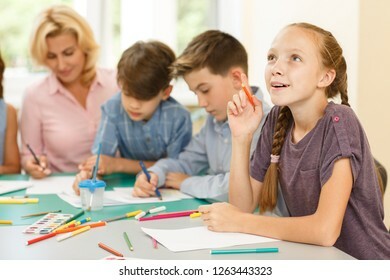 Female child leaning head to hand and smiling, looking up, holding few colored pencil in her hand near. 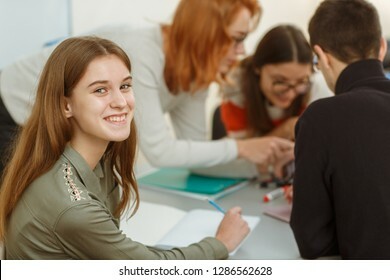 View from side of serious woman in white shirt sitting at table and doing test in modern school. Students looking at books, talking and learning new topic during interesting lesson at background.